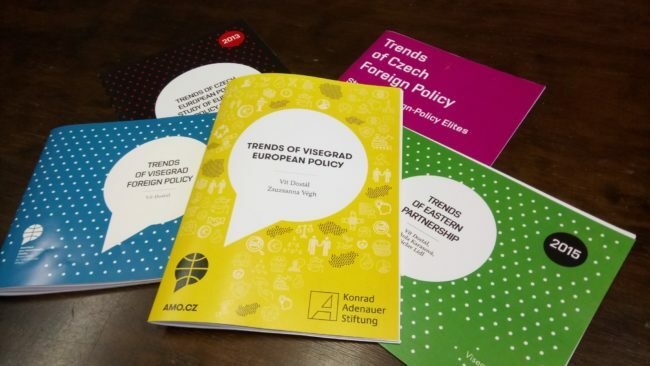 Vít Dostál and Zsuzsanna Végh published a research paper examining trends of Visegrad European Policy. The authors aim to answer the question whether there is a common view of the Visegrad Group on key EU policies and the future of the Union. They detect what are the main areas in which the V4 countries are diverging, or which topics, on the other hand, they can speak with one voice. According to the respondents, the main ally of the V4 countries in the EU is Germany, however, only the Czech Republic and Slovakia perceive their relationship with Berlin as good. The asylum and migration policy should not be, according to the respondents, among the main areas in which V4 should cooperate. They agree, on the other hand, that the internal market should be further deepened. Half of the respondents agree that V4 has an influence in the EU, but most of them do not consider V4 as a constructive actor in the EU. Over 450 politicians, diplomats, journalists, researchers, and other experts from the Visegrad Group countries that are involved in European policy answered the questionnaire. The text was published in cooperation with Konrad-Adenauer-Stiftung. Vít Dostál is the Director of the AMO Research Center. 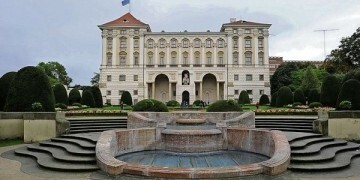 He focuses on Czech foreign and European policy, Central European cooperation, and Polish foreign and domestic policy.